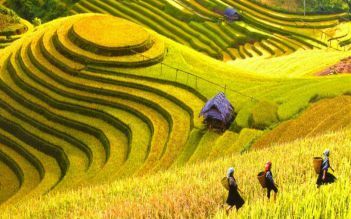 Joining our tour, you will have chance to visit tow of features in central of Vietnam : Marble Mountains and Cham Museum. 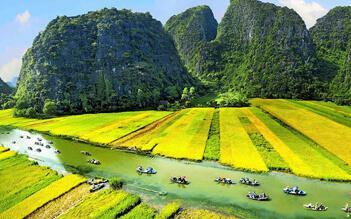 Marble Mountains is located about 12 km southeast of Da Nang city. 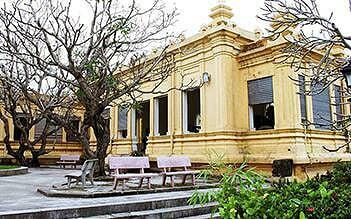 Cham Museum was built in 1915 with the financial support of the French Far-East Research Institute in Vietnam. At present, the museum displays approximately 300 sculptures, among which some are made from terracotta from the period between the 5th to 15th centuries. After viewing the pieces in the showrooms, you can visit outside exhibition spaces. 08:00: Welcome you at the hotel’s lobby and then depart for Ngu Hanh Son (Mountains of the Five Elements). 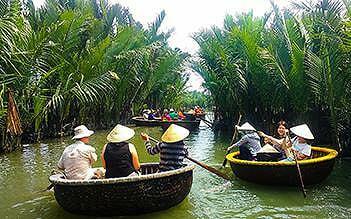 Climb up Thuy Son (Water) by the stone stairs and enjoy the panoramic view of the nearby countryside, and visit Huyen Khong cave before entering Tam Thai and Linh Ung pagodas. 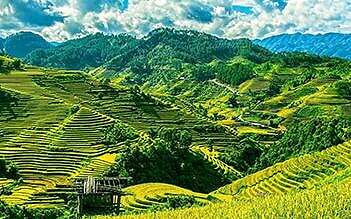 Take a rest at the foot of the mountain, where you can visit Non Nuoc stone village. Here, you can see the local skillful sculptors creating many marble products which are exported to many countries worldwide. 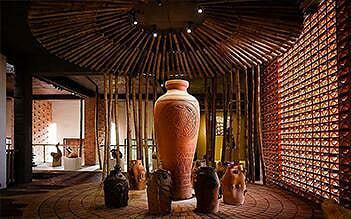 Continue visiting Cham Museum. This museum house was built in Cham architectural style, using thin lines that are simple and gentle. Cham architecture originated from the period between the 5th and the 15th centuries when a matriarchal society prevailed. 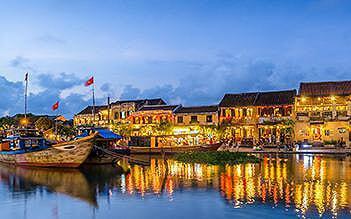 Have lunch at local restaurant and return to Hoi An. These rocky formations made of marble comprise several caverns and chambers sheltering a series of shrines dedicated to Buddha and Confucius. Absolutely stunning and awe inspiring but there are area that are quite wet from dripping water and the stairs are slippery, careful coming down or going up into some of the less accessible areas to see some of the statues. Wonderful experience Great views from different places. Wonderful caves to visit and quite a photogenic place overall! Recommend to spend atleast half a day to explore entirely. Beautiful place Great views and beautiful temples/buildings and caves. Good trip, take your time it is extremely hot but can buy water on the way round. Marble Mountain was worth visiting, but it was also a bit frustrating. Not only do you need to buy two separate entry tickets for different locations on the mountain, but also a lift pass to go up, and another to go down. Felt a little like being charged any direction you turn. That aside, there was a lot to see and the caves were pretty impressive. 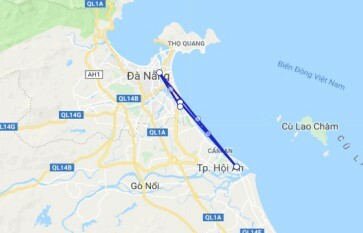 As with most tourist traps in Vietnam, trying to get a clear photo or find a moments peace is impossible - you just have to accept your new place in the 'horde' of tourists. We toured the grounds. There is an elevator available but there are a lot of areas you need to reach by steps. The steps are not in great shape but the effort is worth it. This is a center for buying marble even though marble is no longer mined there. You will be pounced on by vendors but it is fun. Just make sure that you know what you are buying.